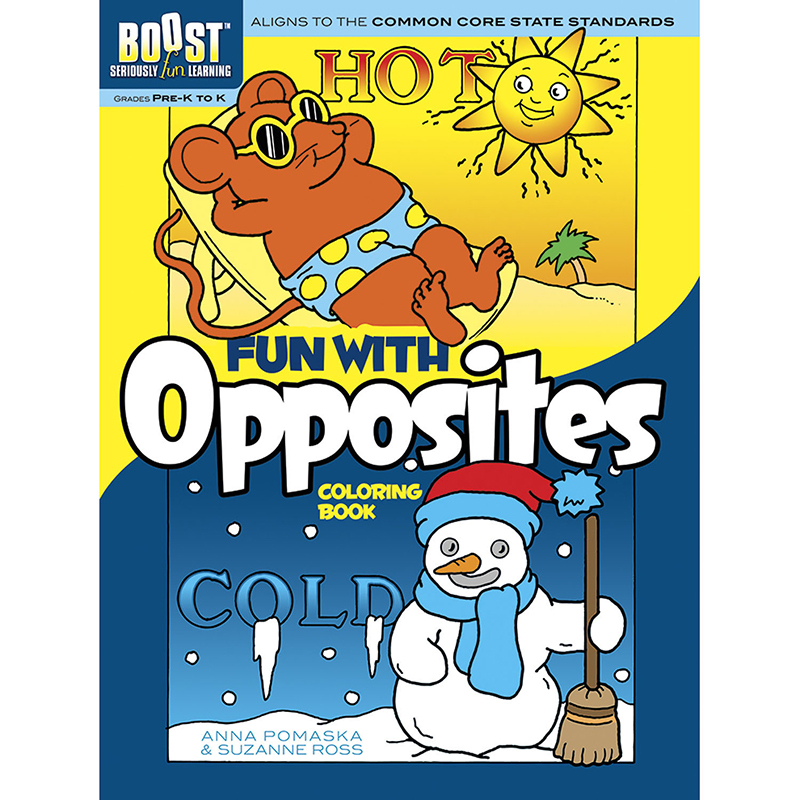 Learning while having fun is as easy as ABC with 23 activity-packed puzzles. 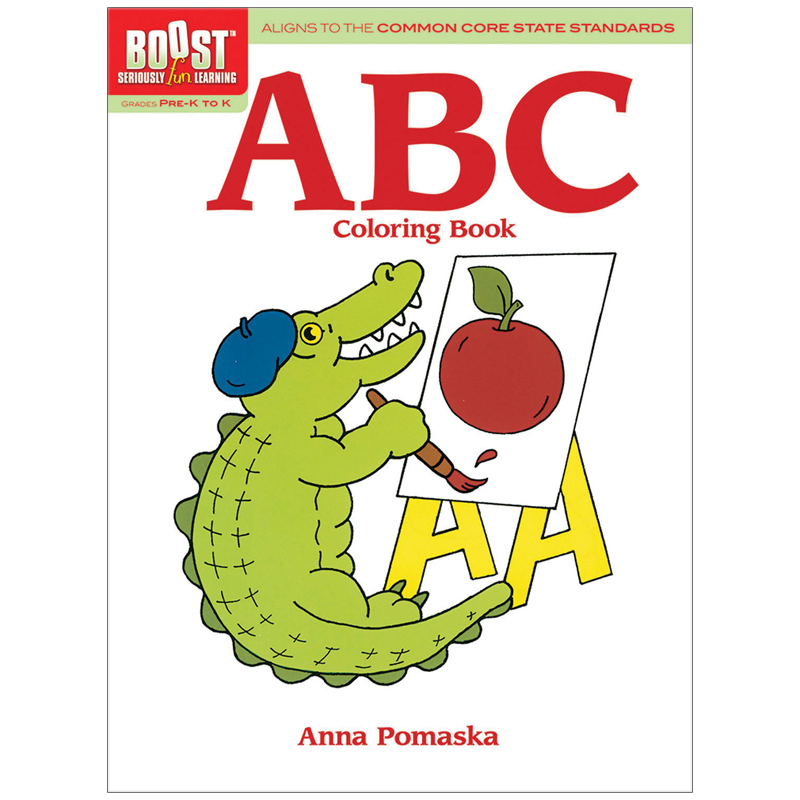 Children can focus on practicing alphabet expertise with eye-catching illustrations that feature oodles of objects beginning with each letter of the alphabet. 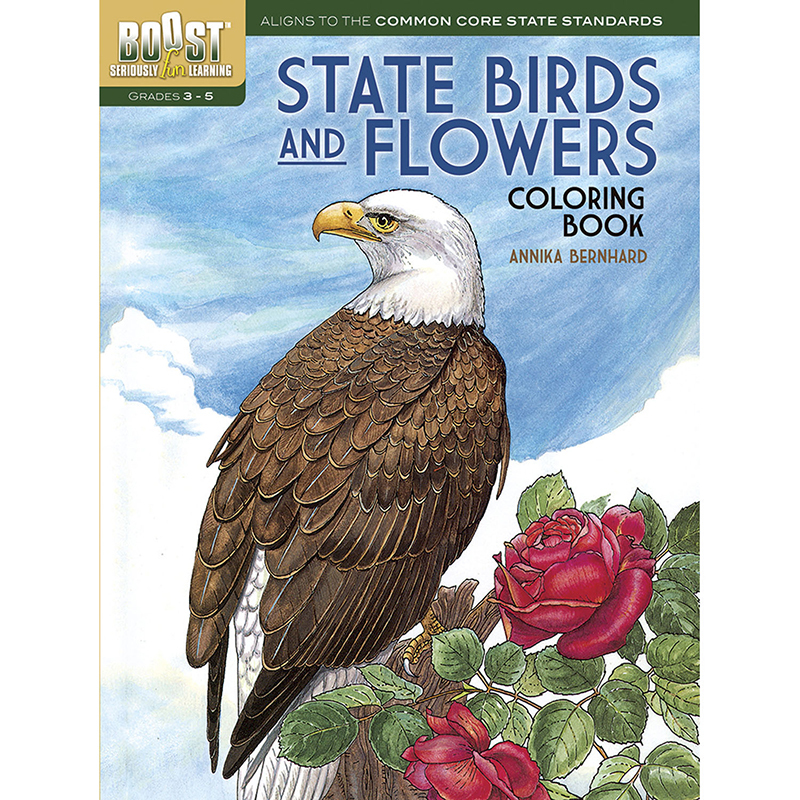 The pages are great for coloring, too! Free Teacher's Manual available. 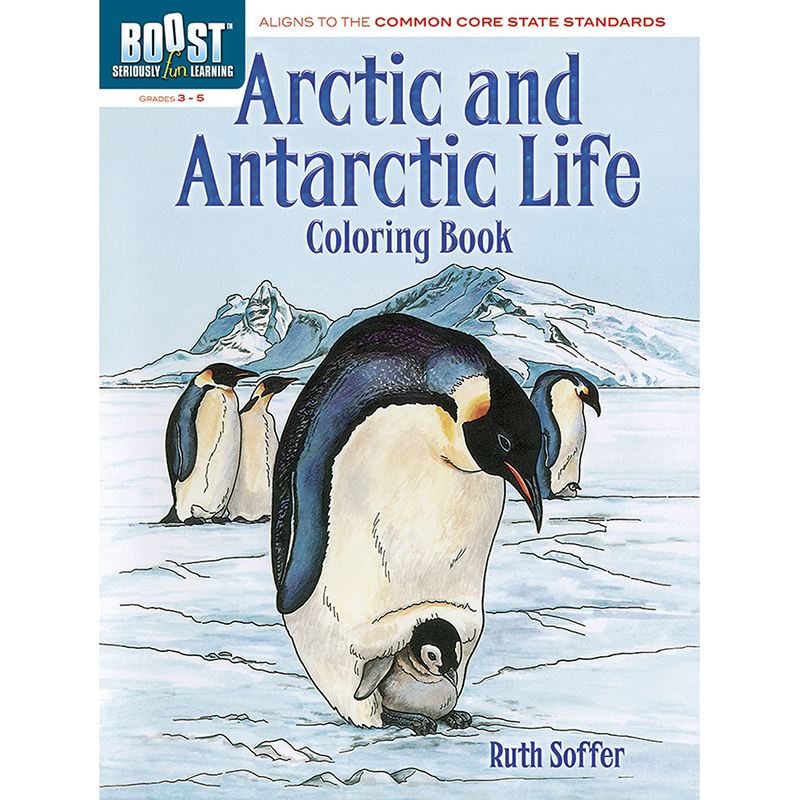 For grades 1-2, ages 6-8. Book measures 8.25" x 11". 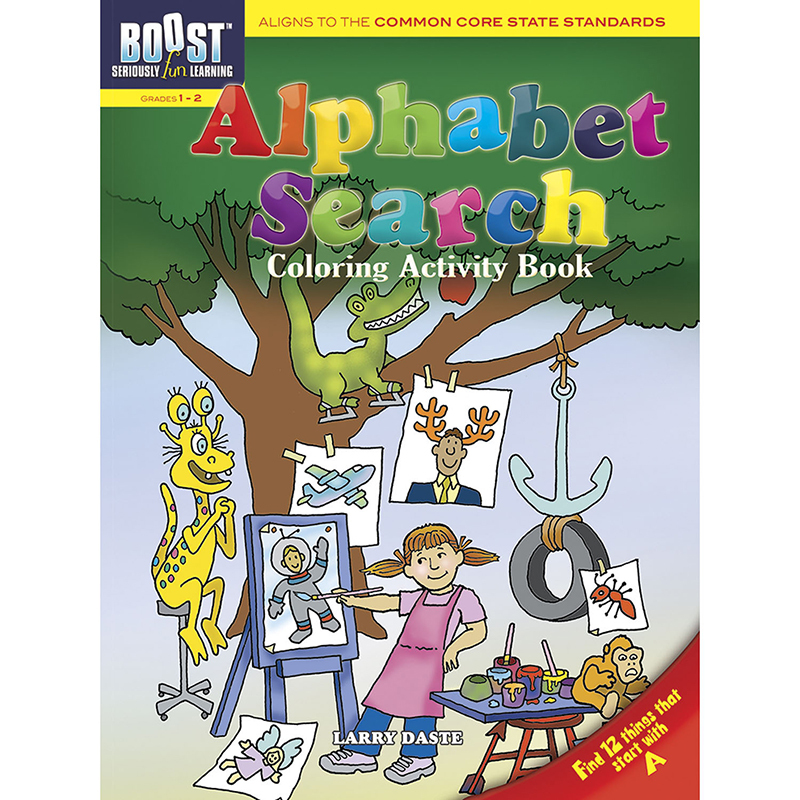 The Boost Alphabet Search Coloringactivity Book Gr 1-2 can be found in our Art Activity Books product category within the Arts & Crafts.